On today’s show I’m joining Kim Conley for a few easy miles. 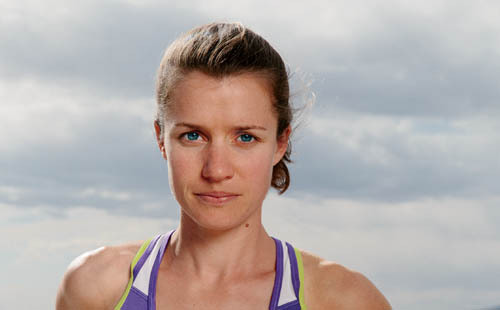 Kim played a pivotal part in a dramatic finish in the 5,000 meters at the 2012 Olympic trials, that ended with her earning her place on the team and a ticket to the London games. While she looked as surprised as anyone with the result, before the race she was very confident in her ability to make the team. If you’d like to connect with Kim, here are the best places to find her online.